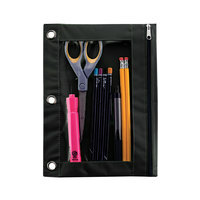 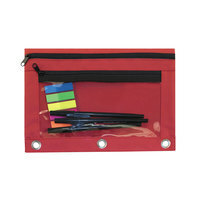 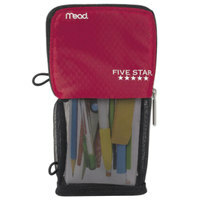 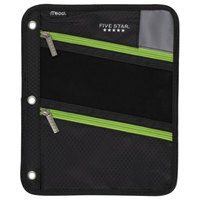 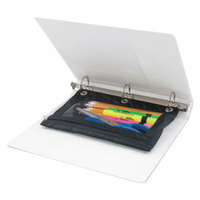 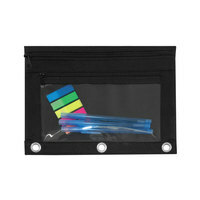 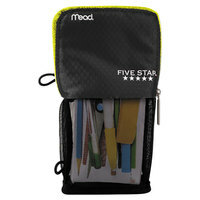 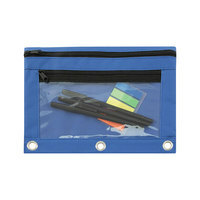 Binders can be useful for organizing papers in any office building, school, or business. 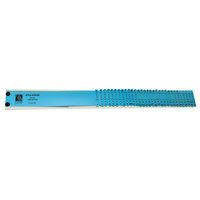 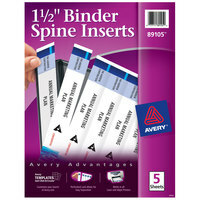 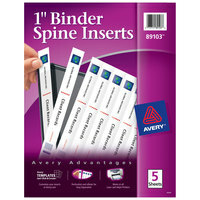 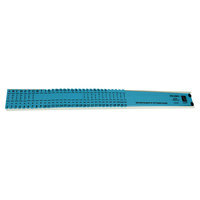 We carry binder accessories like hole reinforcement labels, which keep your pages from ripping, so you can maintain an organized binder. 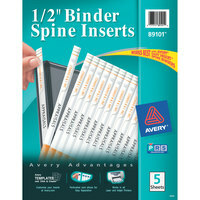 You can also find binder page separators that allow you to form different sections in your binder. 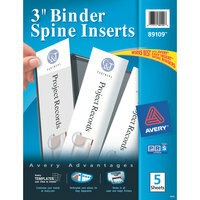 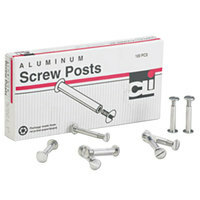 Also make sure to check out other great items from Noble Products, Acco, Advantus, Avery, C-Line Products, Charles Leonard and Mead. If the members of your office staff use binders to organize important documents, stock up on binder accessories for your supply closet. 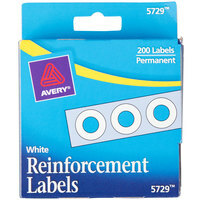 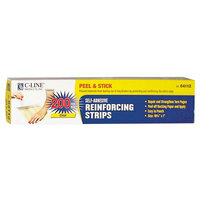 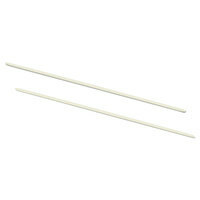 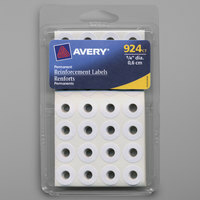 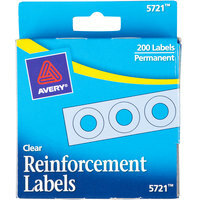 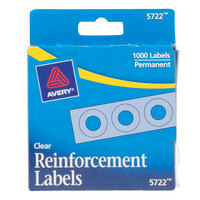 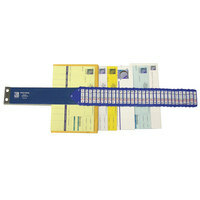 Our selection includes reinforcement labels, which keep papers from ripping around where they were hole punched. 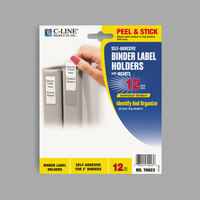 You can also find page separators for creating new binder sections. 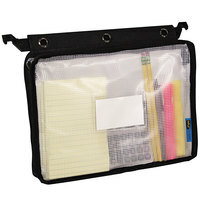 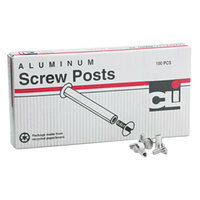 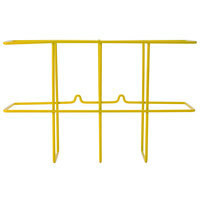 For more office products, check out our pocket folders, hanging file folders, and filing accessories. 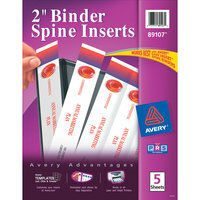 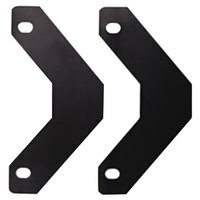 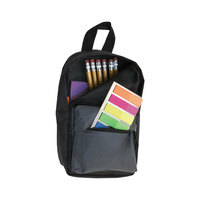 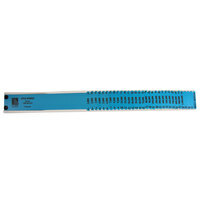 If you're wondering where to buy binder accessories, we have a large selection of binder accessories for sale at the lowest prices.